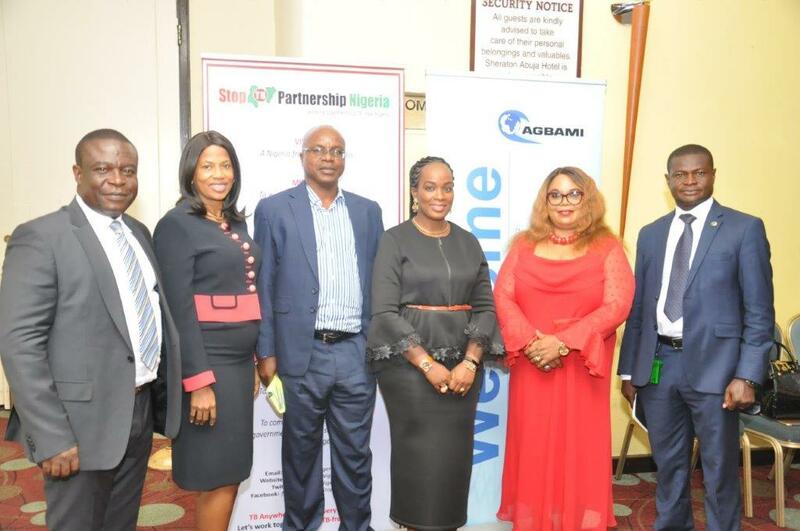 Leading energy giant, Chevron Nigeria Limited (CNL) its business parties have sustained private sector support to the fight against TB through development of infrastructure and supply of medical equipment worth over N2.2 billion in different hospitals across the country. CNL had been ahead of other corporate bodies in driving concerns about the menace of Tuberculosis (TB) and other communicable diseases in Nigeria,. Dr. Femi Pitan, Occupational Health Physician, who disclosed this during the Tuberculosis Roundtable organized by the Stop TB Nigeria at Sheraton Hotel, Abuja recently, observed that Chevron companies in Nigeria are committed to the socio-economic development of Nigeria through the building of mutually-beneficial partnerships and supporting Government efforts in Health development. According to her, since 2008, Star Deepwater Petroleum Limited, an affiliate of Chevron Nigeria Limited and the parties to the Agbami field – Nigerian National Petroleum Corporation (NNPC), Famfa Oil Limited, Statoil Nigeria Limited and Petroleo Brasileiro Nigeria Limited, have built, equipped and donated 25 chest clinics with 25 GeneXpert machines to government-owned hospitals across the country. The social investment formed part of their contribution to support the efforts to control, treat and eradicate TB from the country. Continuing, Dr. Pitan averred that Chevron and its Agbami parties’ strategic choice of intervention in TB is designed to achieve early detection and proper management of the disease as well as other chest and lung diseases in Nigeria in alignment with the national strategy. She observed further that the TB intervention programme has generated more than 1,000 jobs and opportunities for people and local firms and organized practical training on molecular-genetic diagnostics of tuberculosis for over 100 laboratory attendants and supervisors from the chest clinics and neighboring hospitals in collaboration with the National TB Program as at 2014. Dr. Pitan revealed further that since 2015, Chevron and its parties in the Agbami field have embarked on awareness campaigns in Lagos, Kaduna, Kano, Rivers, Akwa Ibom, Nasarawa and Oyo States in partnership with local non-government organizations and the National Tuberculosis and Leprosy Control Programme (NTBLC) to raise awareness on the dangers of Tuberculosis, provide training and counselling on treatment and management of the infection. She explained that through the Global Fund to fight AIDS, Tuberculosis and Malaria, Chevron has partnered with relevant stakeholders including various levels of government, Non-Governmental Organizations (NGOs), and communities to invest about US$25million in various programs to help fight HIV/AIDS and other diseases. While noting that as part of the efforts to combat TB, the NNPC/Chevron Joint Venture had earlier in 2007 donated a tuberculosis treatment center to St. Kizito Clinic, Lekki Lagos and provided the center with TB-fighting drugs, she expressed the readiness of the oil and gas giant to sustain on the social investment scheme.